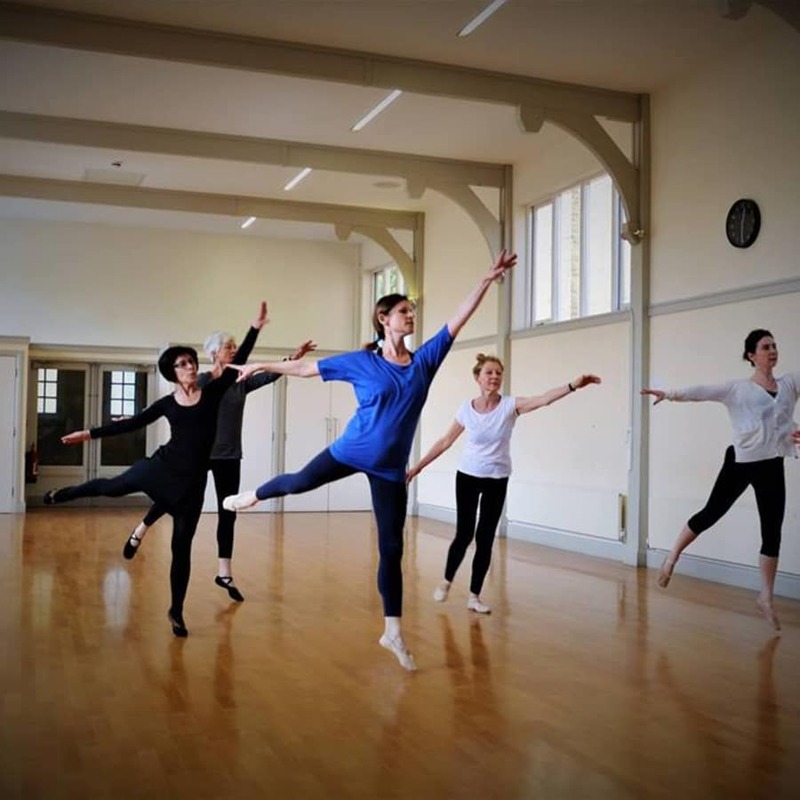 A general level ballet class, tailored around adult learners individual needs with at least 2 years of dance experience. Perfect to start the week! Wonderful on all three counts.!! The teachers are exceptional and they are genuinely interested in you as a person; they encourage all students to bring out their inner dancer! 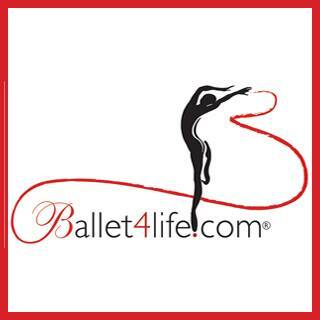 I am a mature student and attend six classes of varied dance a week at ballet4life. 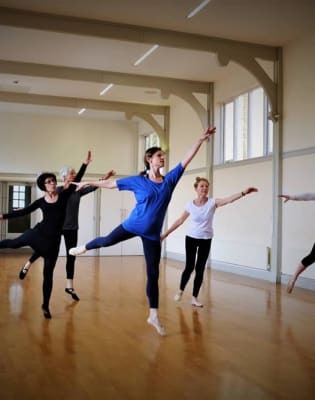 With such professional teachers that are friendly and make you feel relaxed without putting you under pressure, it is a joy to learn to dance! The venue is light, the floor sprung and studio has recently had extra ballet bars fitted. Their is a kitchen to refill water bottles and good toilet facilities. You don’t need to buy special ballet clothing: leggings and a t-shirt are fine. Wear any comfortable sports clothes which allow you to move without restriction. Bring a bottle of water!